Sidedecking is oftentimes overlooked as an important part of the game. This is despite the fact that the majority of your games at an event are going to be played after siding. Here we will be looking at the very fundamentals of building a sideboard and why these rules matter. 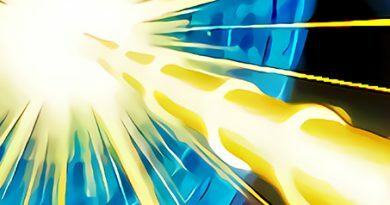 This article is not about the best techs to beat the current meta but rather the tools you can use to side in any meta. This includes the trends at your locals where more people could be on Dinos or Orcust than all the meta decks combined. These rules can be followed and applied regardless of what options are available to you. Sidedecking is not just about being able to afford evenly matched. As long as you use this as a base, you should be able to improve your winrate in matches. This is simply because any correct sidedecking is bound to be better than an empty side. Knowing what you are likely to be up against helps you narrow down the pool of cards to consider. When you first do this, you can bring together 10-20 cards if you want, even if your side can only fit 5 playsets. 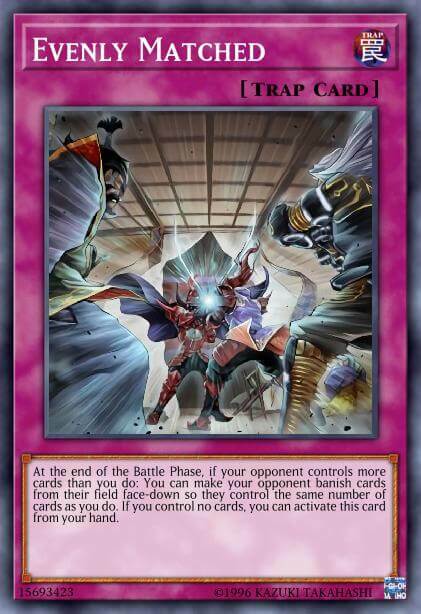 Any card that could possibly help in any one of the matchups. Once you have a pool of cards to consider you can look over which of them are good in several of the matchups you are likely to face. Spell and trap removal, floodgates and dedicated “go second” cards often hit several different archetypes. At this point only cut cards from the pool if you feel sure they are not good enough. This part of the process is more about gathering ideas and making sure you cover enough ground. If you are missing cards for some matchups, maybe look around for resources on what cards help against those decks. You can even ask someone who plays the deck themselves. Only once you feel comfortable with the pool of cards should you move on to the next step. Now that we have some cards to consider, we need to have something to compare them to. For that we have to look at our own deck. This step can both be done through theorycrafting and testing. However, testing is almost always preferable when it is an available option. 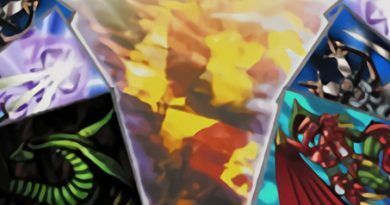 To start, break down what your deck does well. Can we break boards? Can we play through hate? Do we have a strong grind game? Once you figure out what your deck does best you can move on to the weaknesses. Do we struggle to access generic options? Is going second rough? Do we lose to certain floodgates? After that we need to consider matchups. How does our deck line up against the common strategies we expect to face? By asking these questions, we can start to look at our pool of potential cards in a new light. A card that does something we already do very well with our maindeck might not be worth playing. On the other hand, a card that does nothing except in one matchup could be worth it simply to help us “fix” that matchup. 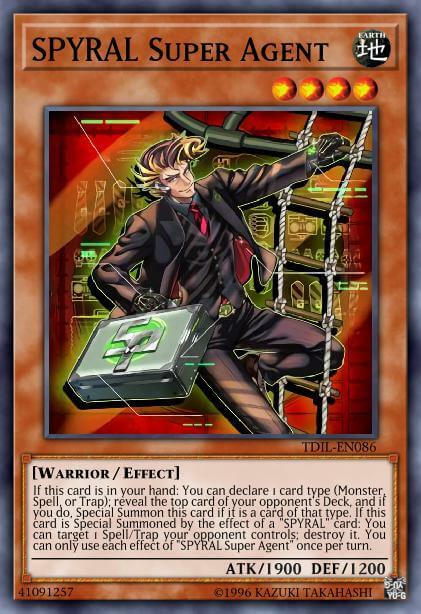 So a deck like SPYRAL has SPYRAL – Super Agent, which incidentally destroys spells and traps. As such, you may not want as many pieces of S/T destruction in the side. Meanwhile, most pendulum decks cannot do anything at all when faced with Anti-Spell Fragrance which might encourage you to play a couple more. This is the hardest part. Sit down and consider every matchup you expect to face and think about going first and second against them. Which cards would you take out of the maindeck and which would you bring in to replace them? Asking this question over and over gives you a very solid base for building a side. If you find a card that you would never bring in, you can take it out of the pool of considerations. Likewise, if you find a matchup where you would only ever cut 3 cards from the main, you need to look at all considerations. If any of them are very narrow or strictly worse than another option you can cut it. This should help you get closer to the 15 cards we have to land on in the end. If none of your side cards are effective against a strategy you expect to face, you must also consider if its worth siding against. If your matchup is good, you don’t have to side. It will usually be better to make some adjustment, but siding for the sake of doing it is not helping you. Once you are close to a completed side I would recommend testing out the matchups where you are least sure. Does boarding in nine cards displace your engine cards too much? 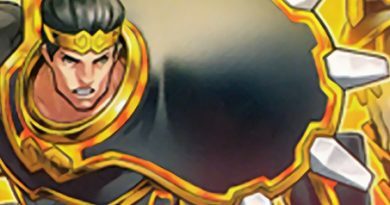 Do you need more cards for a hard matchup? Are your side cards effective enough to justify the slot? Following this process might seem hard at first. But unlike compiling a side by digging through other people’s deck profiles or going in with an empty side, this will actually make you better at the process. Every time you make a side like this, you will become better at every step. I always feel like the side is an underappreciated part of deckbuilding. While playing singles might feel convenient when you just tossed something together, it is poor practice for winning matches. Since most of your games will be post sidedecking, you really should spend some time improving this skill if you want to become better as a player. 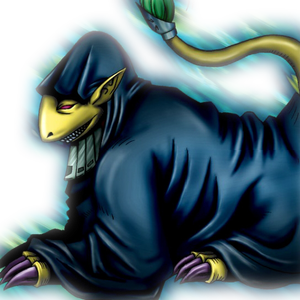 The most recent banlist update largely revolved around the banning of Firewall Dragon, but a little 1900 ATK Machine slipped through the cracks amidst the smoke to add an interesting edge to this upcoming format.